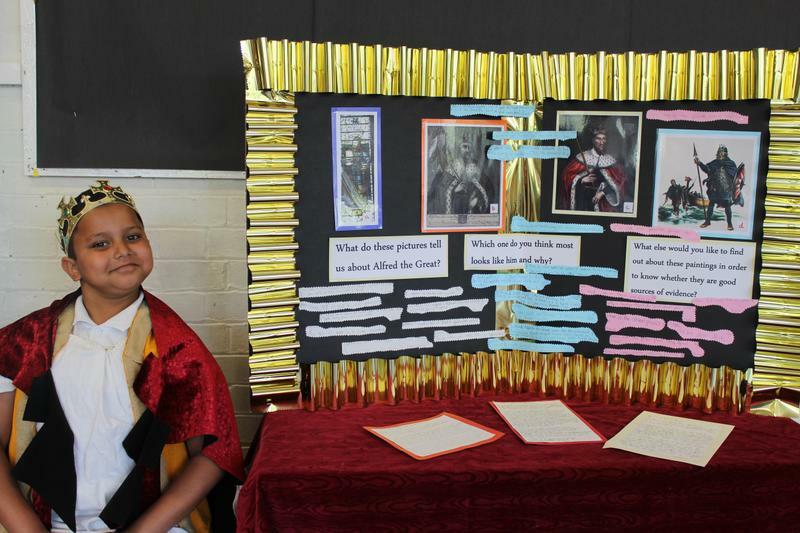 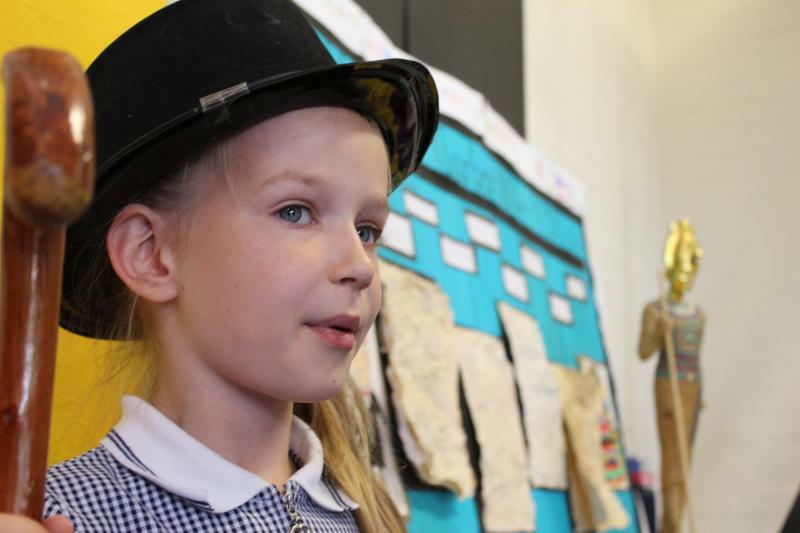 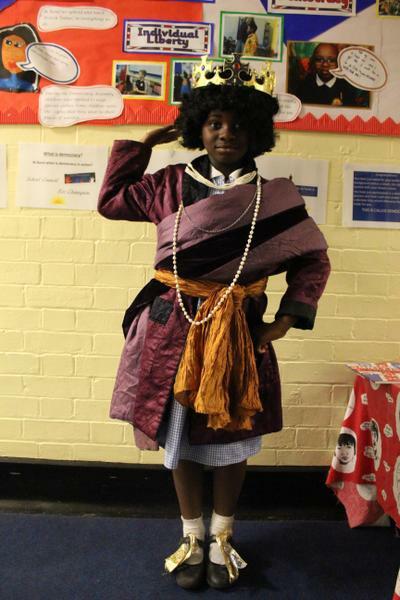 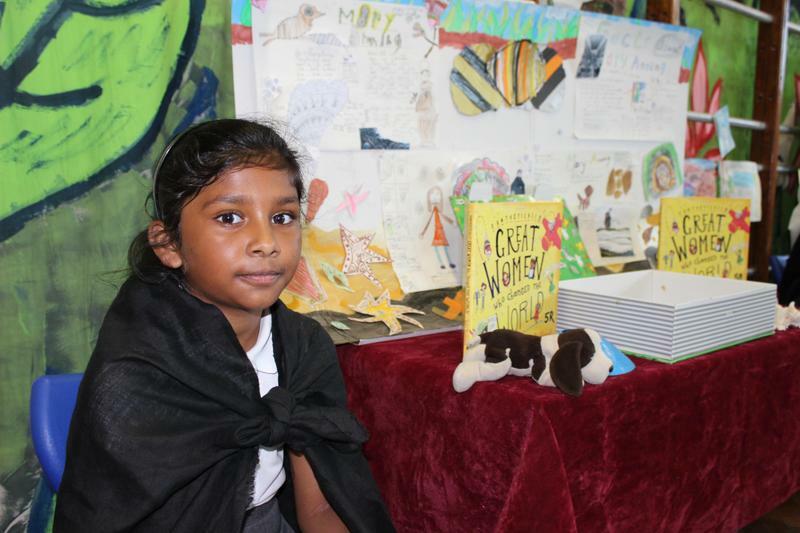 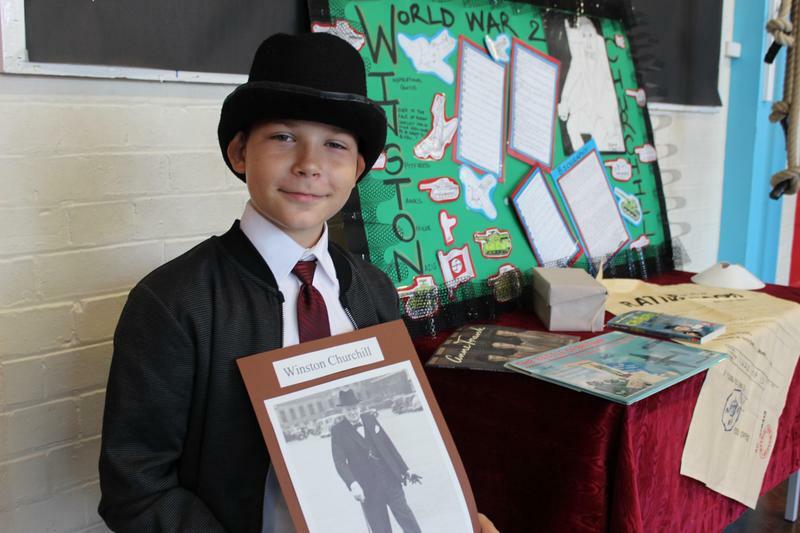 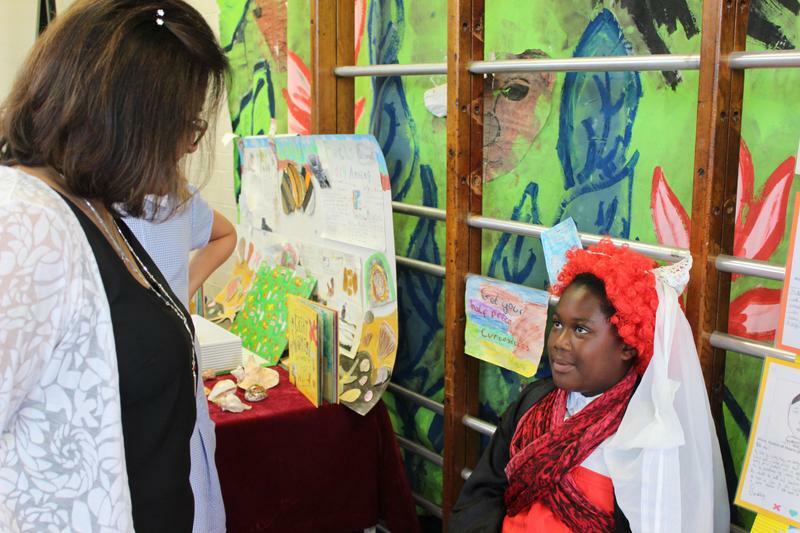 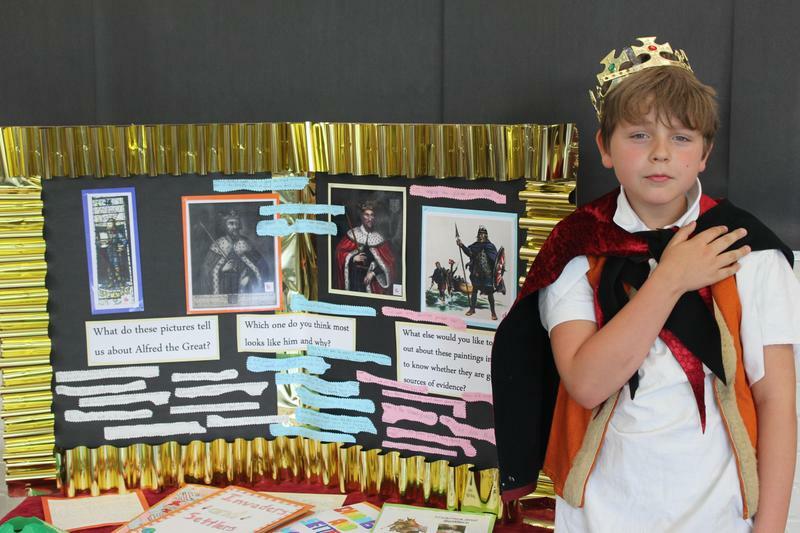 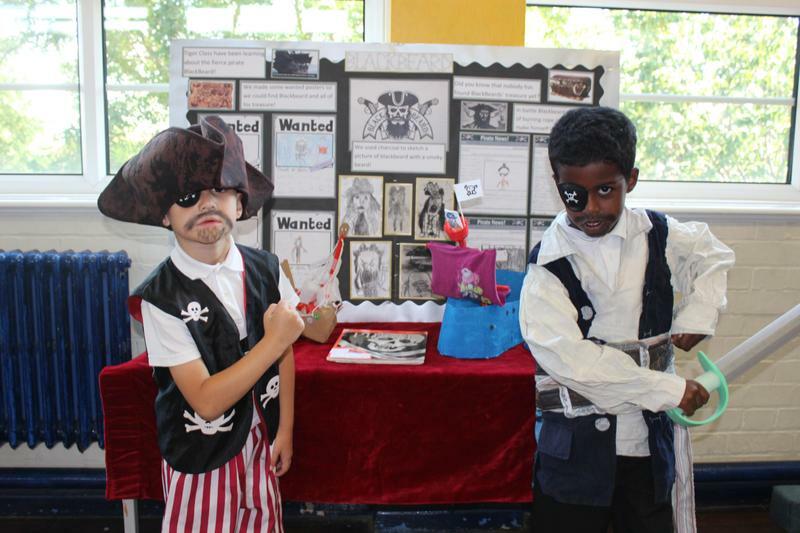 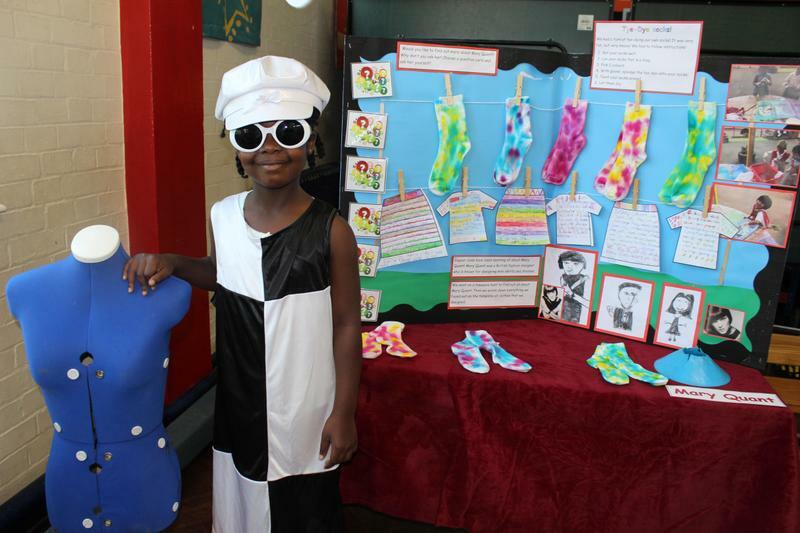 During our final full week of the academic year, Bond hosted a History themed week. 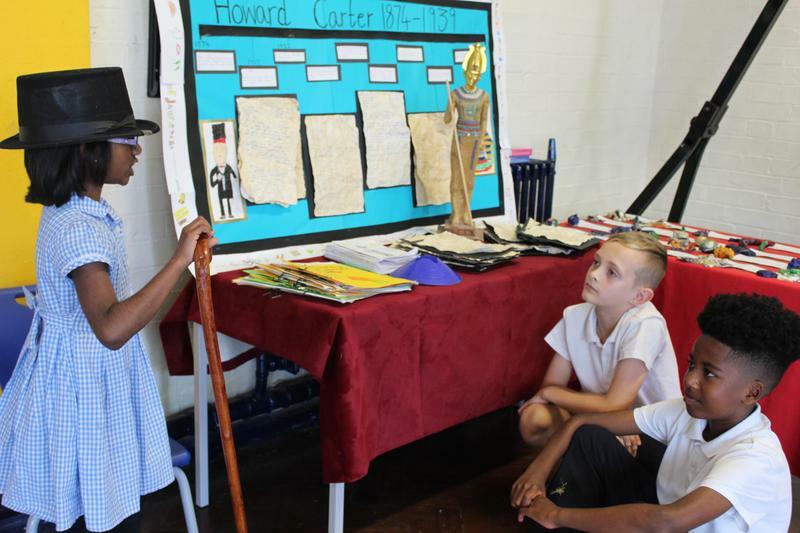 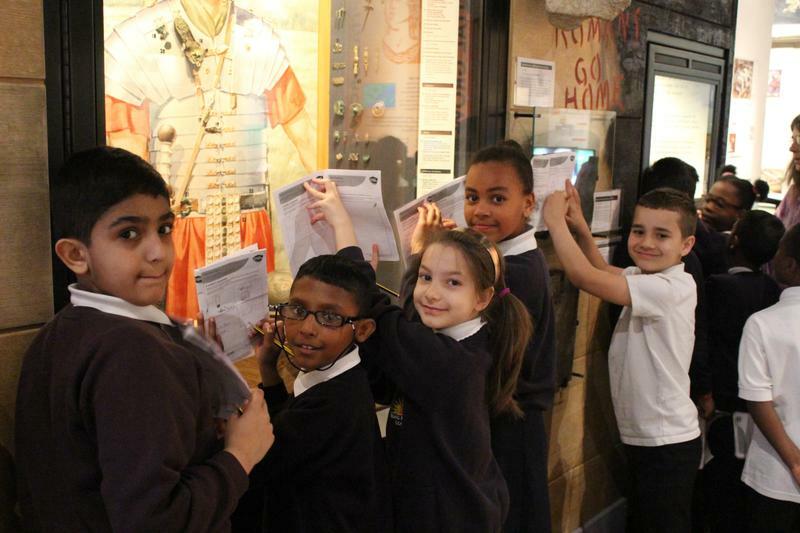 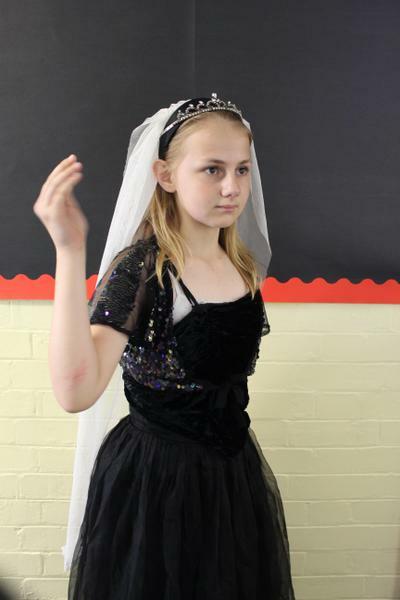 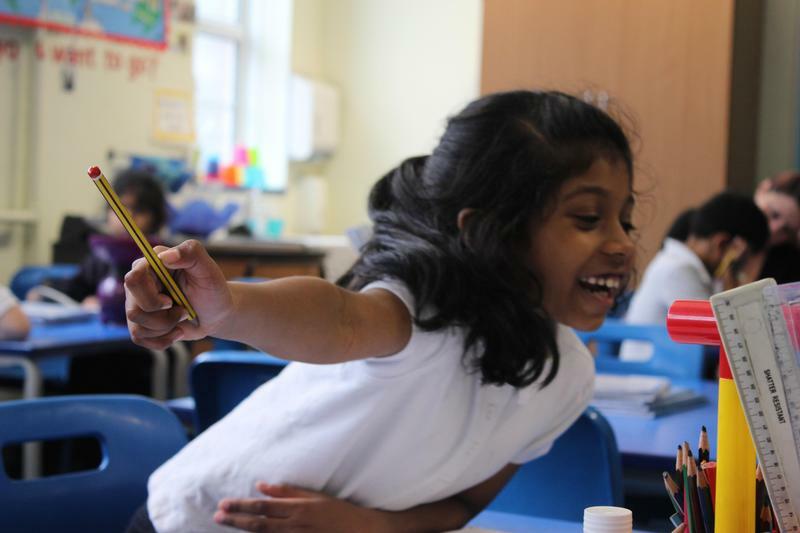 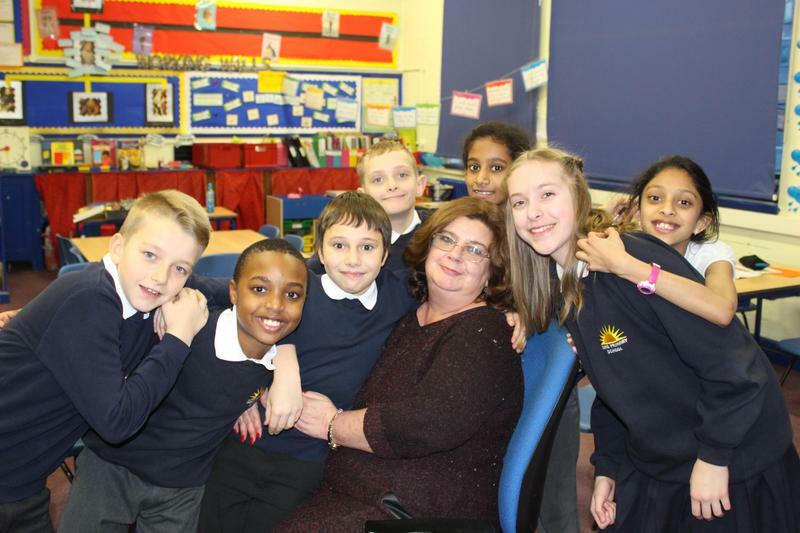 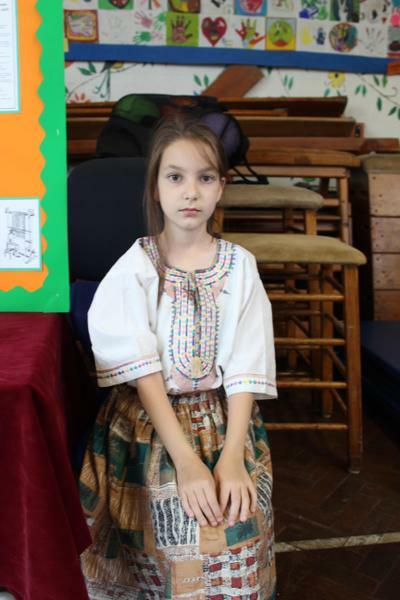 Each year group has been looking closely at a famous Briton and period of time in history. 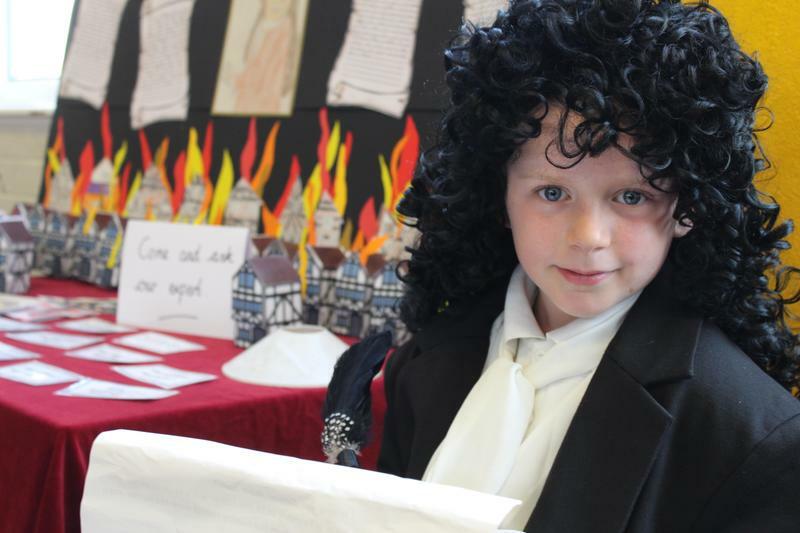 Throughout the week, lessons focused on exploring a specific time period and our pupils will identify key events which have been influential to British culture today. 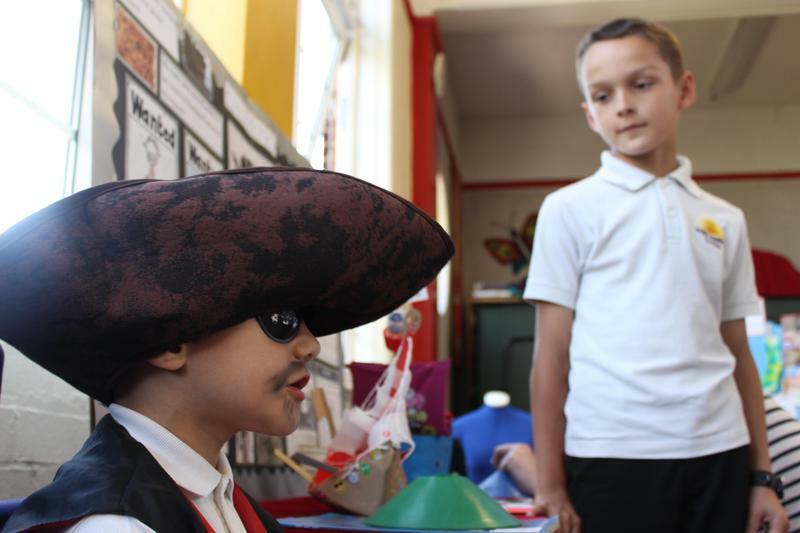 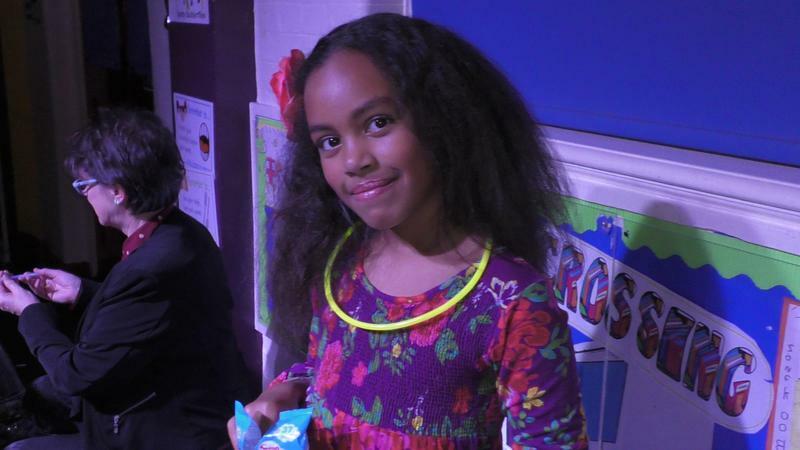 There were various activities happening including a special launch assembly, Bond Wax Museum and A 'Dance Through the Decades' disco.